Mothers Day Gift Guide (The Super Luxe Treats That Say 'Thank You') - Fashion For Lunch. My friends, this weekend is Mothers Day and we need to chat. For years, my family didn’t do anything for mothers (or fathers day) and then one year, I surprised my mum with a gift. I called my dad a few days before and told him I was sending a gift and asked him to intercept her when the postman came so he could squirrel it away and give it to her on Sunday morning. He did so and my mum phoned me, touched that I had remembered and sent her a gift. The following year I did the same and the year after that my brother and sister took my parents out for a pub lunch in the depths of the countryside. As I’ve gotten older, I’ve realised Mothers Day isn’t a made-up celebration to sell extra flowers and cards, instead, it’s a reminder for us to say ‘Thank you’ to our mums and a good excuse for a nice lunch, a cup of tea and a slice of cake and if you live far away… a phone call and a treat in the post. Let’s do this! Let’s start this thing right shall we?! Skincare is always a great gift as not only is it a really important part of self care, but it’s also something that we can enjoy using every single day. 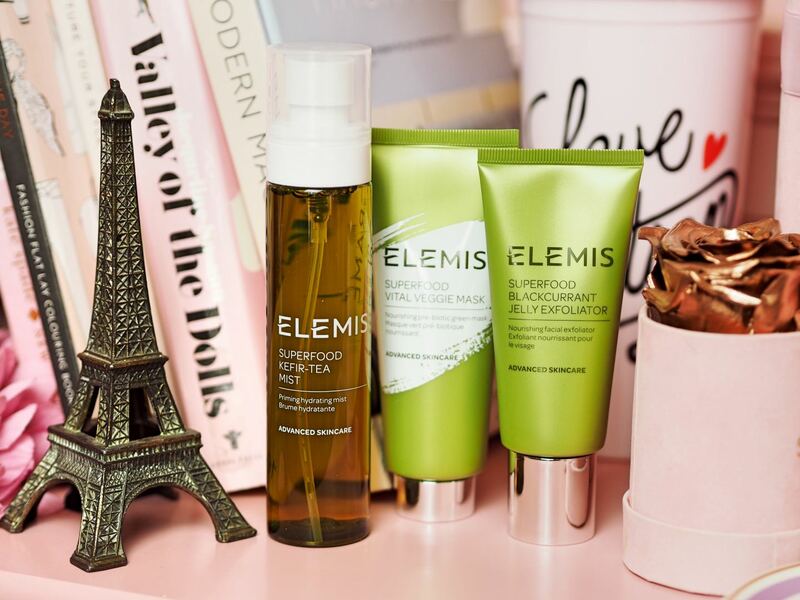 Plus if you choose wisely, you might be able to give your beloved mummy an even greater gift, a new skincare regime for years to come. I’m currently really into these Elemis Superfood Treats which have just been released. Packed full of superfoods like teas, berries and vegetables, it harnesses the power of good greens and works a treat. I recently bought this Modern Macramé Book and it’s beautiful. So much home and craft inspo and it’s totally ageless too. 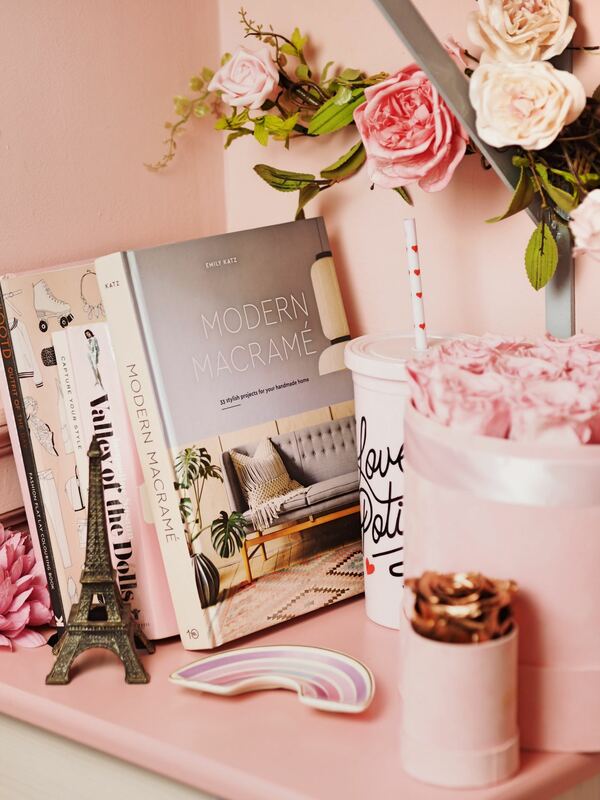 It not only appeals to boho-abode, Coachella obsessed millennials, but it’s also the perfect gift for any mum who grew up in the 70’s and remembers Macramé the first time around. Plus the great thing about Macramé, is that it’s a craft which doesn’t need oodles of materials. Just string / rope and wood. 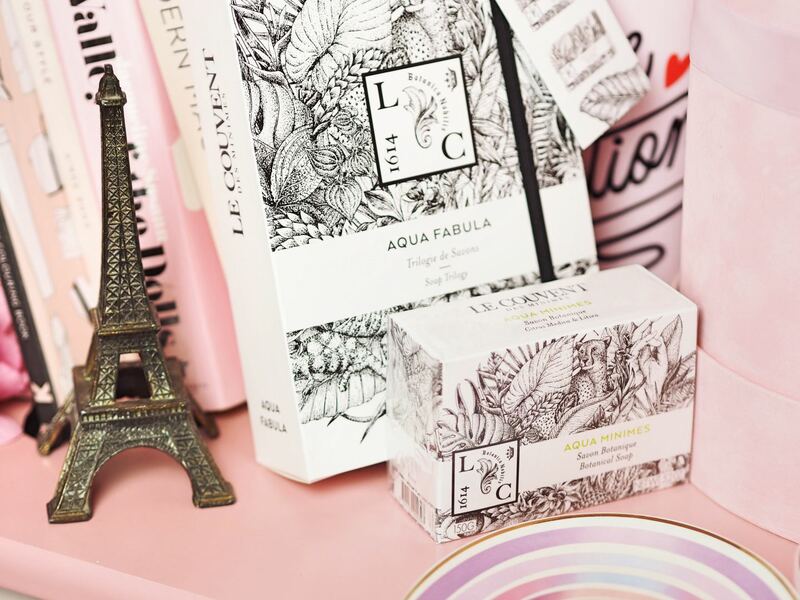 I think this might be the most beautiful gift set of soaps from Le Couvent des Minimes. It contains three soaps (a soap trilogy if you will!) all made with natural botanical essences, each one is a different scent; Woody citrus, spicy citrus and fruity floral. Soaps and having a moment and this set is beautiful! My mum LOVES scented candles (as do I, obvs!) 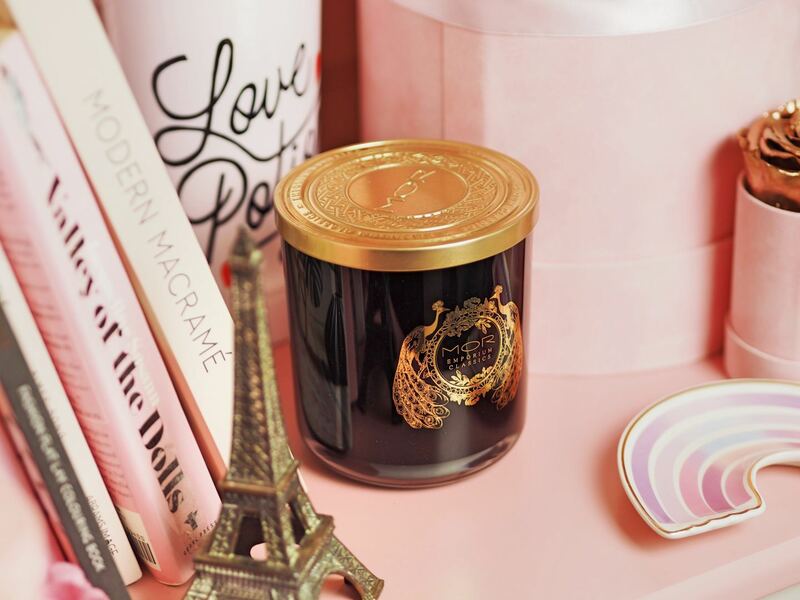 so luxe scented candles are always a great gift whenever you have no idea what to buy. Personally, I like to go for something which looks beautiful and smells dreamy, because in my world, candles are as much a home fragrance, as they are an Objet d’art. This MOR Candle is scented with strawberry, white jasmine and orange blossom and yes… it’s lush! Confession. Most luxury chocolates leave me a little cold. Sure they feel fancy, but not many of them taste quite a good as good ol’ Cadbury’s Dairy Milk. Am I right!? 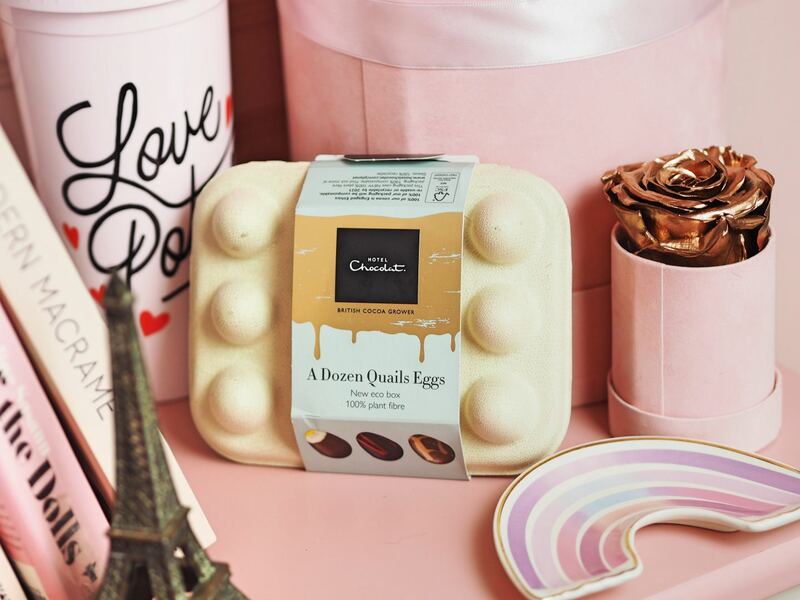 However, these Hotel Chocolat Quails eggs (no real eggs, obvs) are honestly the most delightfully delicious and delightful fancy chocs I’ve had in a sweet time. Obsessed! I could eat 5 dozen of these easy peasy! This amazing ‘Fit For A Queen’ Powered by FeelUnique box has just been released in time for Mother’s Day and it’s filled with oodles of amazing treats. It’s limited edition, so if you want one, get it as fast as you can, as it will sell out! 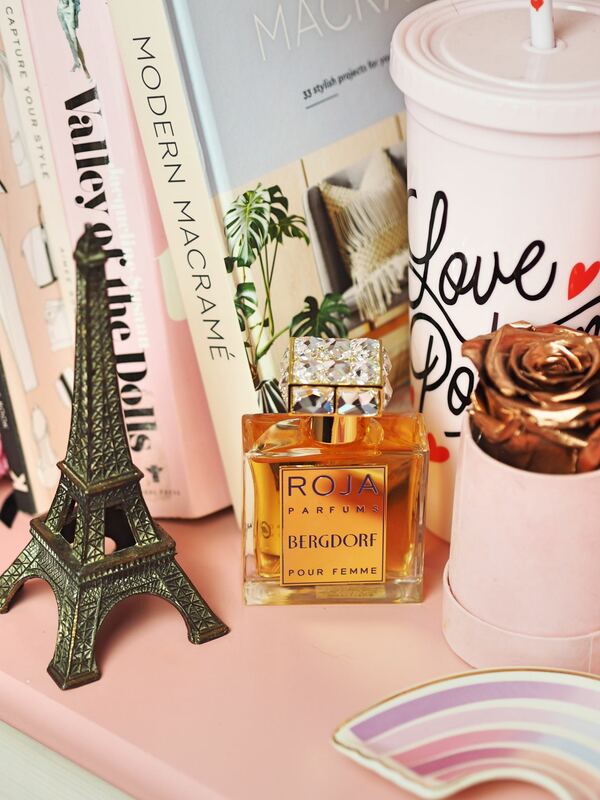 If you have a little extra budget and you’re not afraid of a price tag, than I urge you to consider Roja Parfums Bergdorf. It is the most fabulous and boujie womens fragrance which I am honestly obsessed with! It’s a DREAM! It contains notes of Gardenia, may flower, rose, orange blossom, jasmine and so much more. 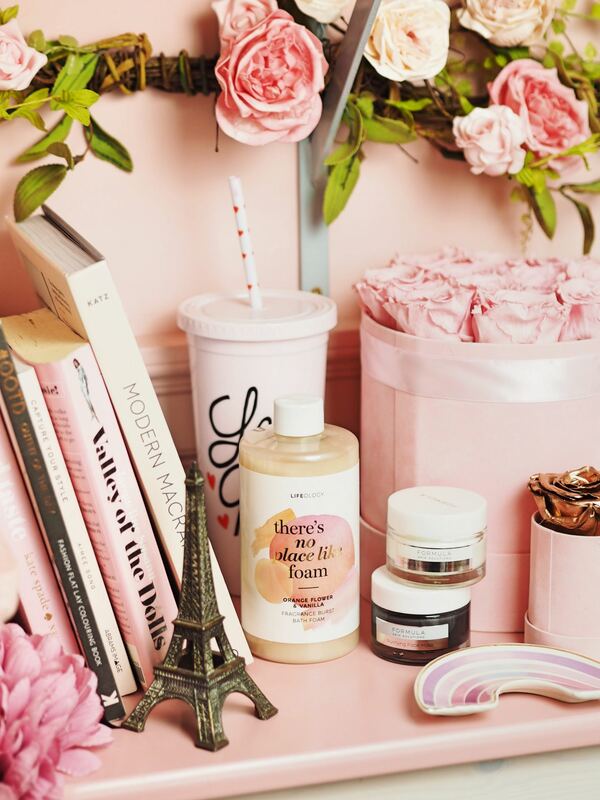 It’s filled with white floral opulence and it’s a dream come true. I am such a huge fan of Roja and this. is. amazing! Alternatively, try one of their candles, which are also stunning, my mum has one and she swears it’s the nicest scented candle she’s ever had! She’s right, they are the best! 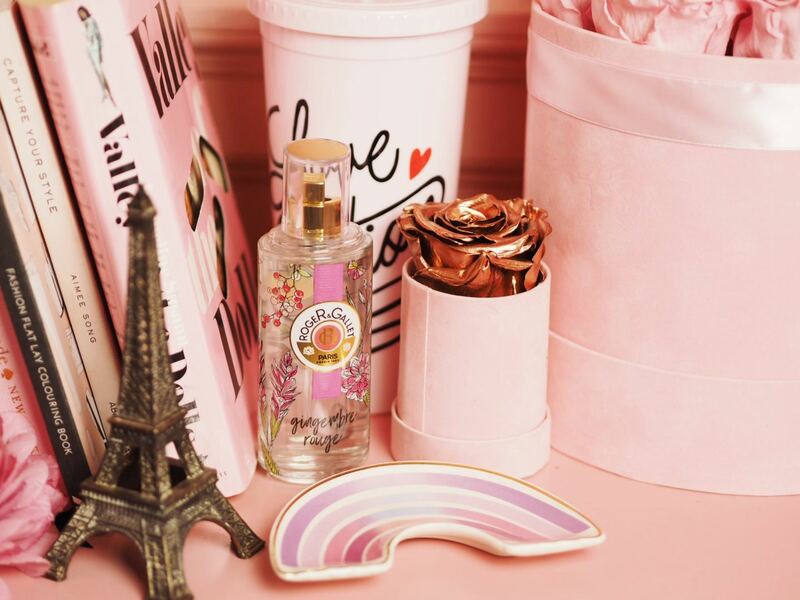 If you are looking for something super pretty, but a little lighter and a little more affordable, but why not try this stunning Roger & Gallet Gingembre Rouge well-being water. It’s lighter than a regular fragrance and it’s filled with notes of mandarin, pomegranate, ginger and lychee, making it the perfect mix of sweet, spice, fruity and floral. Plus right now, there’s a limited edition bottle out which is even prettier than the regular bottle! If she’s got a classic style, consider something sophisticated. If you want to make her feel like a movie star, try going for a glamourous oversized pair. Is your mum a badass mum? 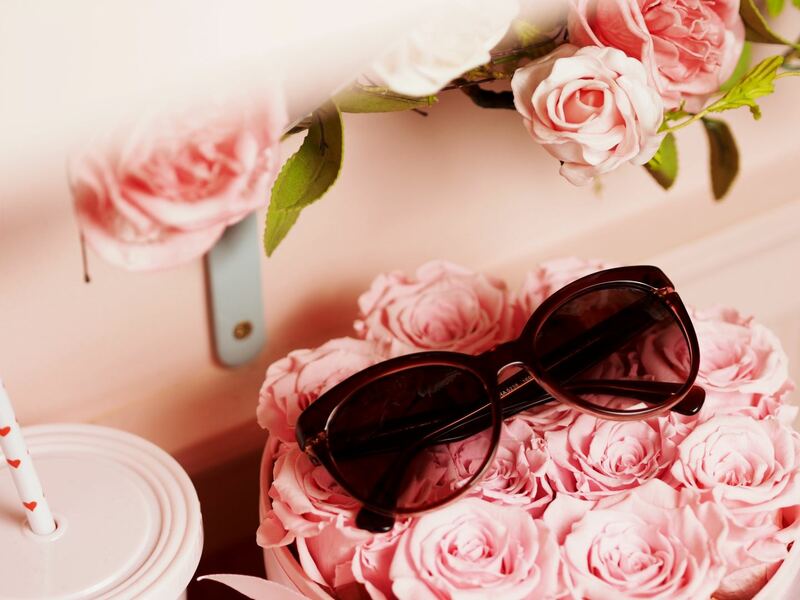 Then aviators are the perfect accessory Or, for a failsafe option, go for something timeless. My mum is obsessed with these supplements! Rejuvenated do wonders for her skin and they make her feel great too. They are packed full of collagen and their book is packed full of amazing well-being tips and healthy, yet delicious recipes which are designed for women who aren’t into crash diets and quick fixes. This trio is only available for mothers day and if your mum is anything like mine, she will LOVE this gift! Lifeology & Formula are two of Marks & Spencers own brand beauty products and honestly, both of them are amazing. 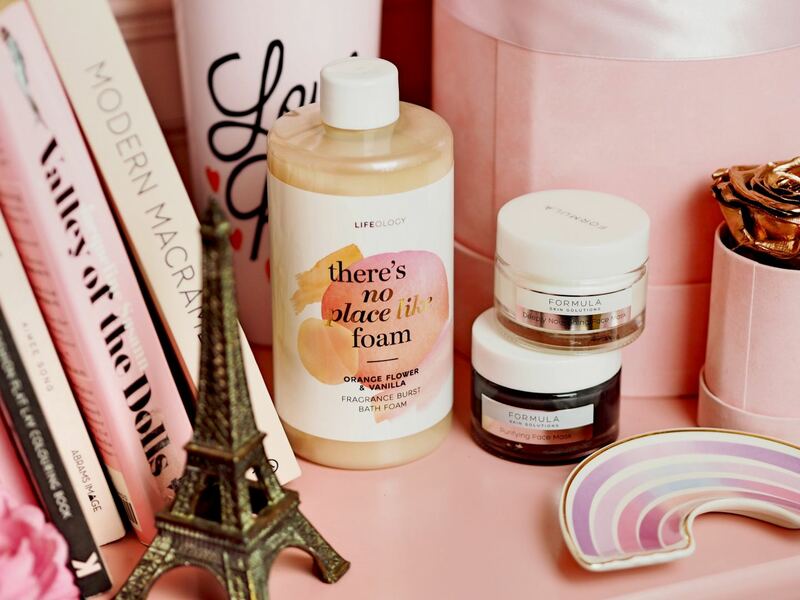 Lifeology have amazing bath and body treats including this ‘There’s no place like foam’ bath foam – it smells incredible! And Formula you might already know of because their Ultimate Sleep Cream is a cult favourite – seriously, it’s incredible! Also, new from Formula are these face masks, again, amazing! 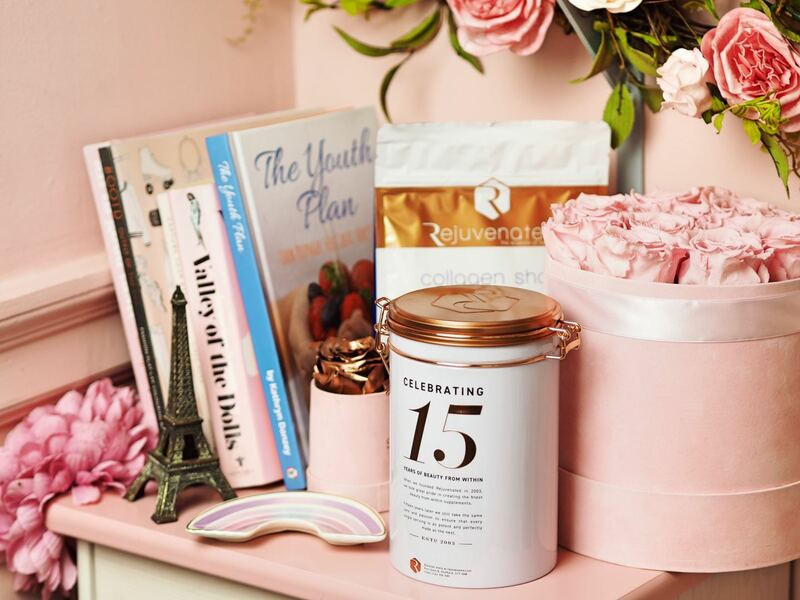 Wrap up one, or a selection of Lifeology & Formula treats and you’re mum will be super pleased! We all love. 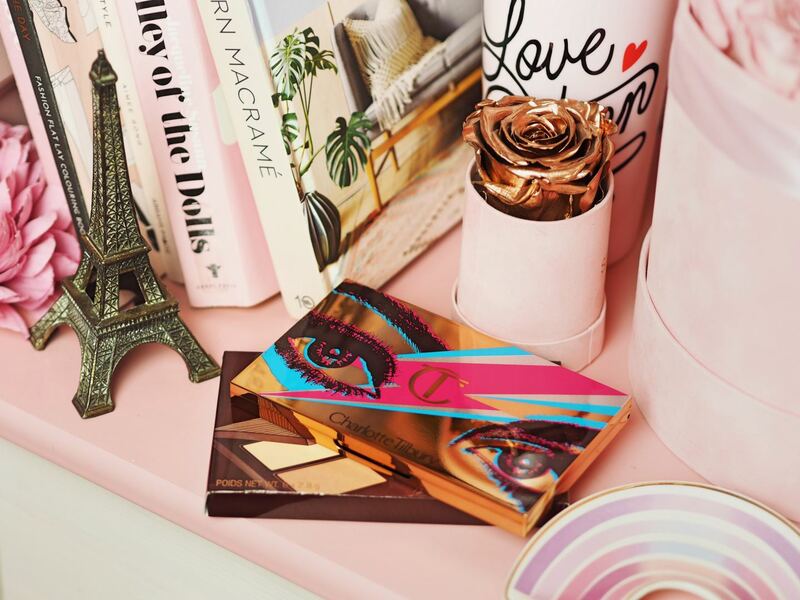 a bit of Charlotte Tilbury, don’t we? It’s the ultimate super-luxe, super-special and super-ageless make-up. Their lipsticks are perfection, the eyeshadows are magical and their glow and contour products work miracles. I can’t recommend the new Icons palette enough, nor the Glowing, Pretty Skin palette. Treat yo’ self and treat yo’ momma! 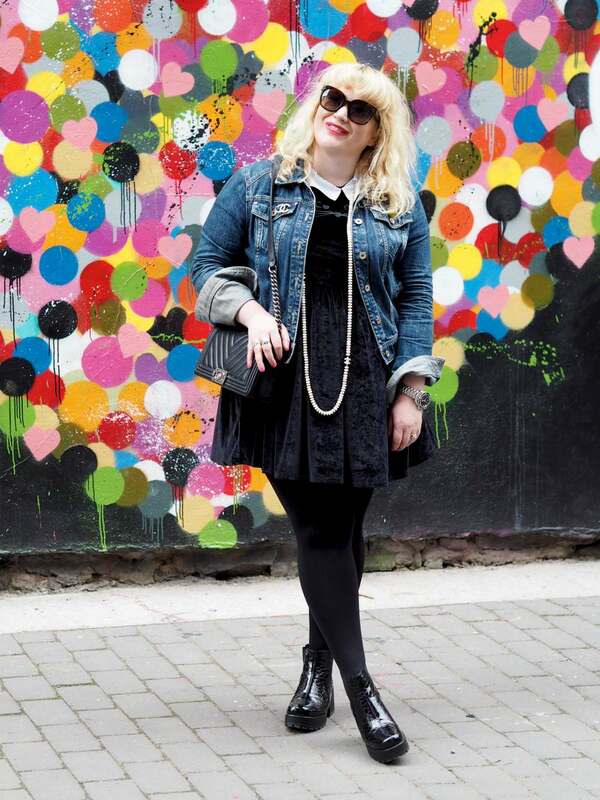 No really, life’s too short to wear average make-up! Also, if this post is triggering for anyone, I’m so sorry. My boyfriend lost his mum a few years ago and I understand what a hugely difficult time it is for him and many others. I’m sending hugs to you via the internet and normal content will resume shortly. OMG! they are so good! I inhaled them all myself!! I’m so naughty! It’s really lovely! A great gift for any mum an you could even borrow it yourself! I wish Elemis was available in Canada!